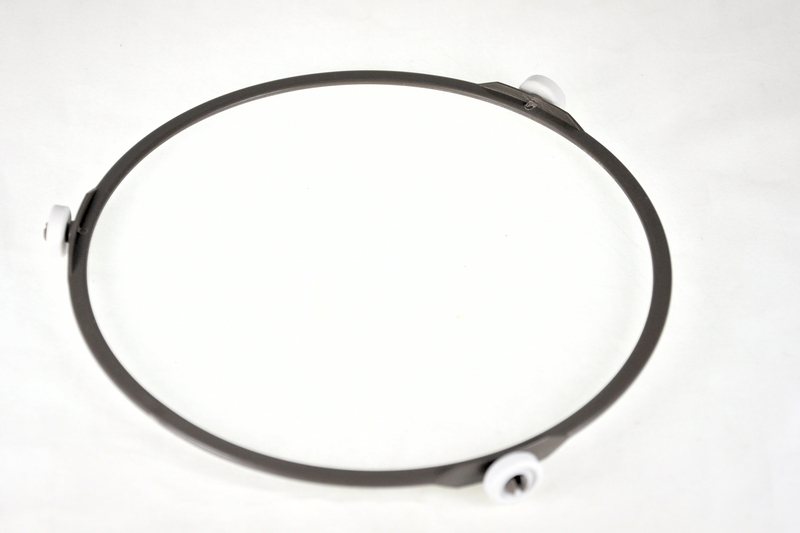 Dimensions Ring diameter 200 mm, wheel diameter 14 mm. A difficult to locate item. Works satisfactorily despite the wheel diameter being 2 mm less than the original Panasonic version.